Catalyst Biosciences (CBIO) presented updated data this week from a Phase 2 clinical study of MarzAA at the EAHAD conference in Prague. MarzAA is a treatment for patient with hemophilia A or B with inhibitors, or a medical condition where a person’s immune system reacts to the proteins needed to clot blood and stop bleeding. The data confirmed that each participant in the trial experienced significant reduction in annualized bleed rate (ABR) and the percentage of days with bleeding. MarzAA showed an improvement in the quality of life of trial participants, and Catalyst Bio looks forward to producing top-line results from additional clinical trials of MarzAA in the third quarter of 2019. CBIO stock is currently trading at $8.00 as of 9:46 AM on Friday, Feb 8, a drop of -$0.59, or -6.87% from the previous closing price of $8.59. Catalyst Bio stock has traded between $7.51 and $8.73 so far today. Volume today is less active than usual. 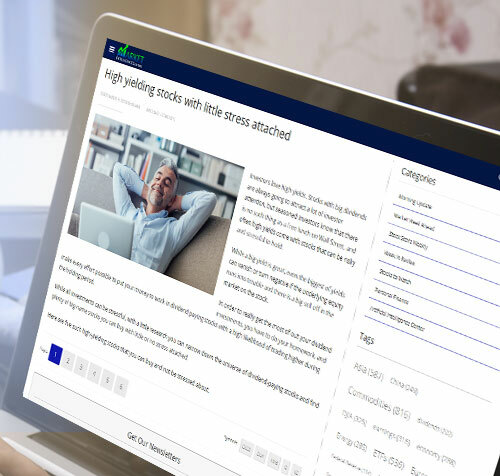 So far 34,278 shares have traded compared to average volume of 246,875 shares. 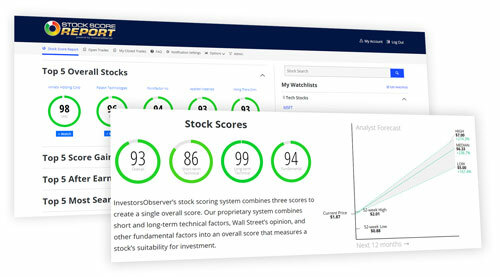 Stock Score Report, InvestorsObserver’s proprietary scoring system gives CBIO stock a score of 28 out of a possible 100. That score is based on three component scores. A fundamental score of 71, a long-term technical score of 7 and a short-term technical score of 5. Catalyst Bio stock scores highly in Fundamental. CBIO holds an analyst average recommendation of Moderate Buy, with a median target price of $23.83, which is 197.2% higher than the stock’s current trading price. Meanwhile, the major indices are down. The S&P 500 has fallen -0.43% to 2,694.45. The Dow Jones Industrial Average is lower by -0.62% to 25,014.13. The NASDAQ is lower by -0.63% to 7,242.71.